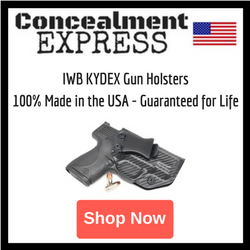 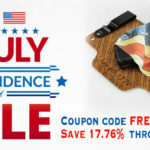 Founded in 2009, White Hat Holsters produces highly customized IWB and OWB holsters and accessories. 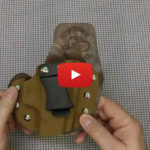 From the ArmedProf Channel, a review of the MaxTuck Full Sized IWB Holster and MicroTuck Compact IWB Holster from White Hat Holsters. 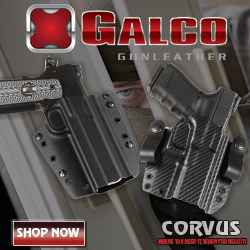 The MaxTuck shown is for the Glock 19. 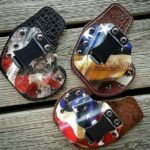 The MicroTuck Holsters shown are for the Glock 26 and Glock 43. 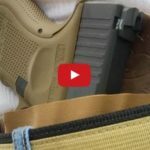 From the Massachusetts Prepper, a review of the MaxClip Hybrid IWB Holster from White Hat Holsters. 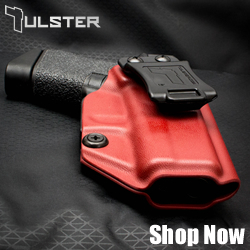 The MaxClip is available for a large selection of handguns. 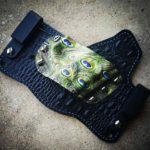 The holster shown in this review is for a Glock 23. 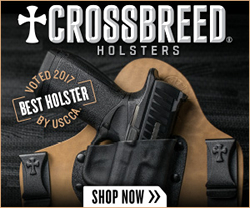 Also shown is the White Hat Holsters MaxTuck Hybrid IWB Holster.